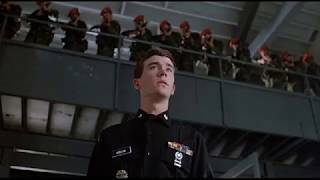 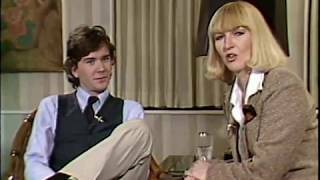 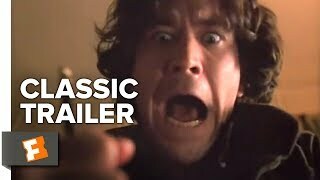 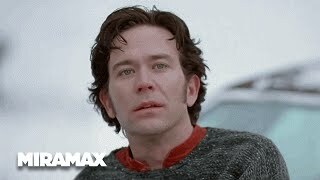 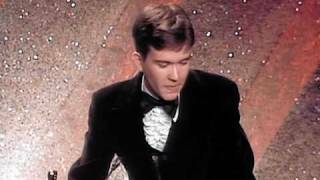 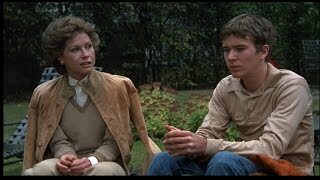 TAPS (1981) with Timothy Hutton. 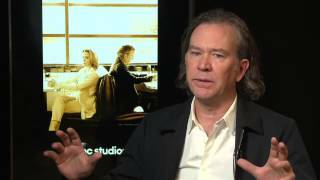 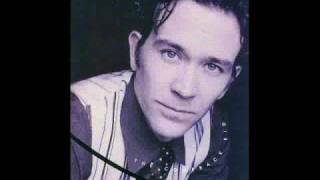 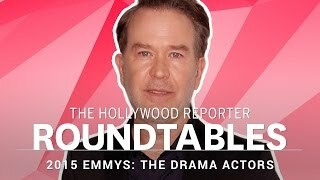 Timothy Hutton. 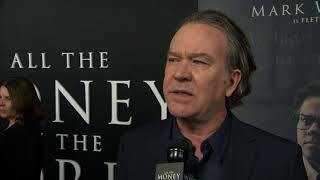 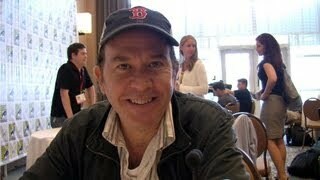 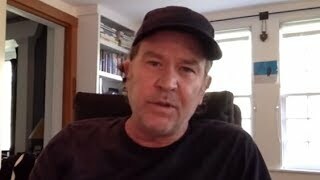 Interview about movie "Daniel"
Vote for Tim Hutton for Mayor of Portland in Mayoral Madness!